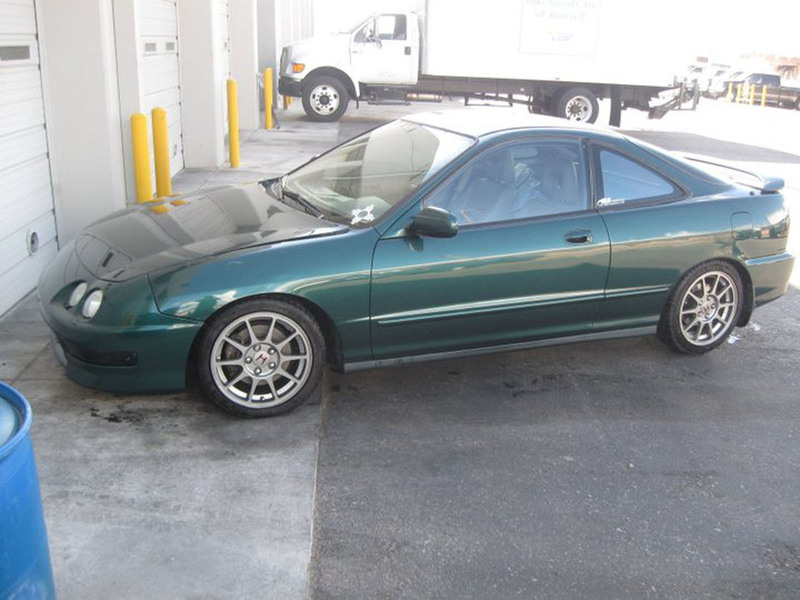 2001 Acura Integra Gs-r Turbo. Made 520whp @ 20lbs and 482 @ 17lbs of boost on 91 octane pump gas. Asking 10,000 OBO or Trade... I am open to all trades but preferably I'm looking for a 4 door car.